Federal UCF is a euro cylinder with – SS312 Sold Secure Diamond, TS007 3 star rating, British Kitemark and Secured by Design accreditations. You’ll be able to enhance the security of your home with a certified design. The Federal UCF lock has achieved a level of security that far surpasses other locking cylinders on the market. Document Q is a government outline of the legal security standards for doors and windows to resist physical attack by a burglar. This includes the requirements of inherent structural integrity and appropriate hardware performance. All of our Federal UCK Locking Cylinder locks are Document Q complaint, so you can feel safer in your home. What Makes the Federal UCF Locking Cylinder Special? As one of the most recognised symbols of quality and safety, the British Kitemark Standard has been allowing homeowners to invest trust in their purchased for years. To ensure the Federal UCF Locking cylinder achieves this standard, it undergoes strict testing, assessment and monitoring on a regular basis. With this in mind, Endurance doors that are fitted with this locking system are able to offer you an impressive degree of security. When combined with our sledge-hammer tested solid timber core, modern manufacturing techniques and premium grade materials you won’t settle for less. 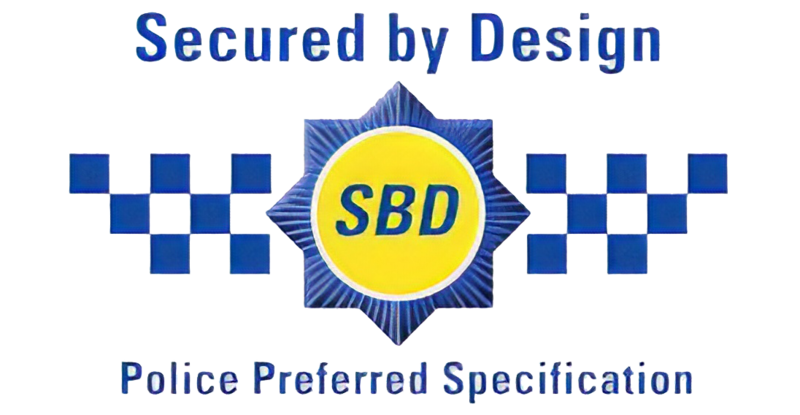 The Secured by Design (SBD) accreditation illustrates a degree of security that has been recognised by the Metropolitan Police standard. Having undergone rigorous testing, the Federal UCF Locking Cylinder has proven itself to uphold outstanding protection against crime. This means that your composite door will be designed with current crime trends in mind, so they are sure to offer modern performance to keep you safe. Carefully designed and tested, the Federal UCF Locking Cylinder is a fantastic option for any home. 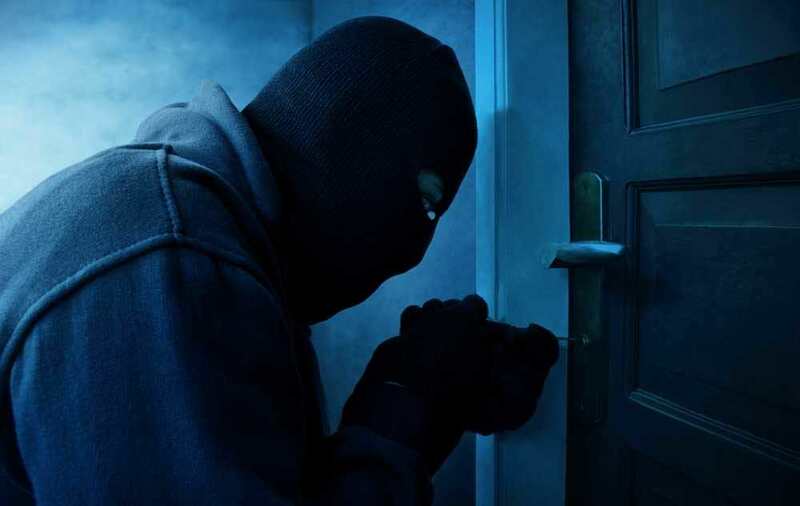 Snapping the lock is a popular method that burglars use to gain entry into your property, with the profile euro cylinder failing to provide the strength or design to prevent it. In response to this, the Federal UCF Locking Cylinder has patented snap secure technology to stand up to attack. 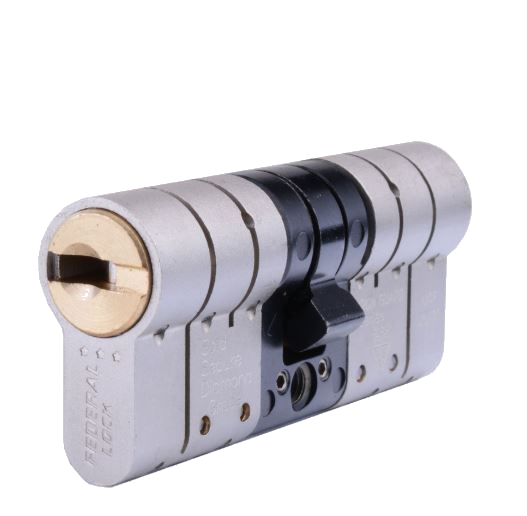 This is made possible by a multi-part cylinder that responds to a lock snapping attempt by creating a high security barrier to the inner locking mechanism. This prevents a would-be intruder from snapping the cylinder and gaining access. Other forms of getting past the security of the lock including picking, drilling and bumping. The Federal UCF Locking Cylinder is fitted with advanced pick resistance, anti-drill and anti-bump pins to prevent these methods from being successful. These adjustments to the inner workings of the lock allows it to offer complete protection for your home. You’ll be able to relax in the knowledge that your are investing in a new addition to your home that will keep you safe and sound.